Kitten Shower 2018 is over and we are hoping to sponsor another one later in the summer. On Saturday June 2, 30 kittens went into foster care at ACCT Philly. Each family picking up kittens that day was given a starter kit of food, toys, and supplies courtesy of Philadoptables! There was food, games, and giveaways. A great time was had by all! 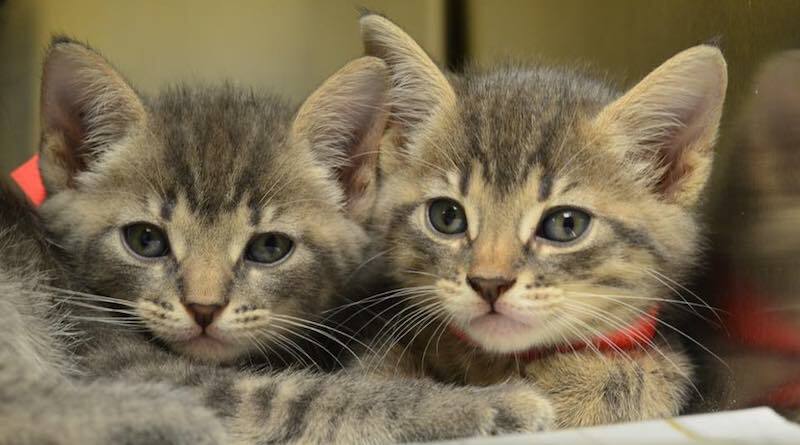 More kittens, cats, and dogs are in need of foster care – if you can help please email lifesaving@acctphilly.org!